शुभ दीपावली / Happy Diwali!Diwali, also known as the Festival of Lights, is celebrated worldwide and is marked by Auckland Libraries as a key cultural festival. During Diwali, families, friends and communities come together in happiness to celebrate new beginnings and the victory of knowledge over ignorance, good over evil, hope over despair and light over darkness. This year, Auckland Libraries theme for Diwali is: ‘Be the light - Spread the light,’ which is aspirational in every walk of life. Diwali is celebrated over four to five days by millions of Indians around the world, with increasing numbers of people joining in to celebrate the cultural side of the festival. 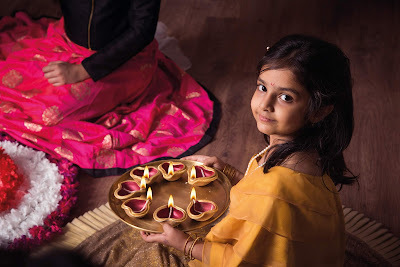 Auckland Libraries is celebrating Diwali with beautiful and informative displays and great events.Join us from 20 October - 4 November in celebrating community, family and light! Discover and celebrate Indian culture, music, dance and craft with Auckland Libraries. Books and Beyond: The things you'll learn! 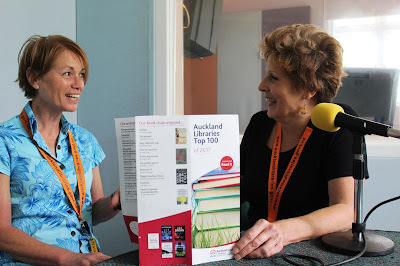 Inspired by the upcoming Festival of Adult Learning Ahurei Ākonga (3 - 9 September), Karen and Louisa talk about the variety of things you can learn from library books, from languages to creative writing, or even Salvador Dali's secret technique for lucid dreaming! Listen to this Books and Beyond episode on the Auckland Libraries SoundCloud and read on for the books mentioned in the show. 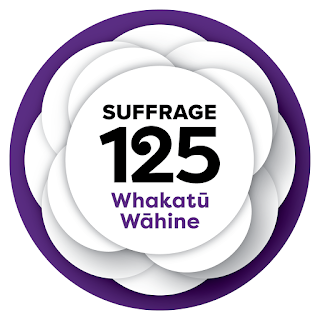 Auckland Libraries are excited to present our new databases for 2018! There's something for everyone! Our new databases include Drama Online, BWB Texts Collection, World Almanac for Kids, World Geography and Culture Online, and Road to IELTS. Find out more about our new databases below. 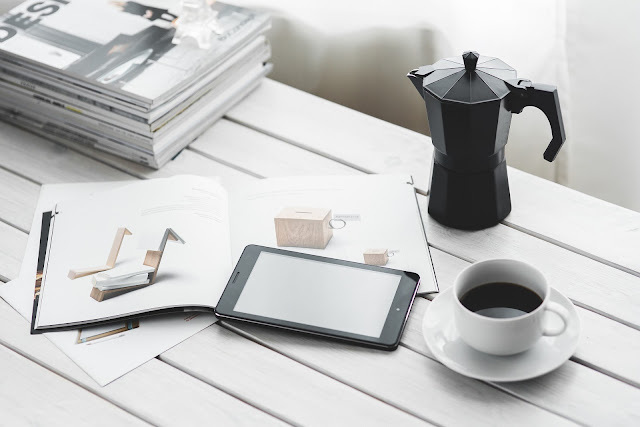 Road to IELTS – General and Academic There has always been a high demand for IELTS study guides from students learning English as a second language. Great news! We offer free access to the world-class Road to IELTS online preparation courses for both the General and Academic modules. 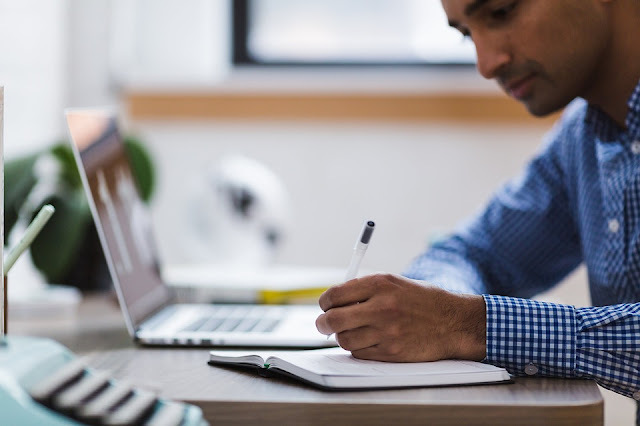 These interactive, self-study preparation courses can be accessed online anywhere anytime – allowing you to work at your own pace and in your own time. Check out Road to IELTS General here, Road to IELTS Academic here or search the library website.